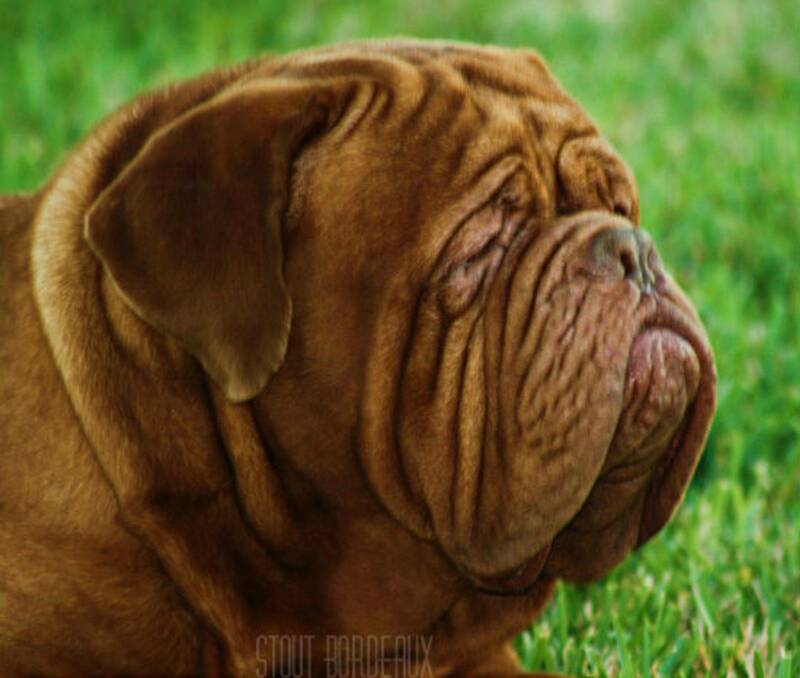 25 yrs of owning/ breeding authentic typey Dogue de Bordeaux! From Healthy Long Lived Legendary bloodlines! One of Europes Premier Dogue de Bordeaux Kennel. Owner's Clovis daughter Ch.Nara de Stout! Colorado, USA. Home of Watusi de Stout, Extasy de Stout, and Redbear Leonidas dogues owned or produced by Stout! North Carolina, USA. Home of Titan de Stout and Vogue de Stout! Biggest breed registry in North America. Stout Bordeaux LLC © 2018. All Rights Reserved.